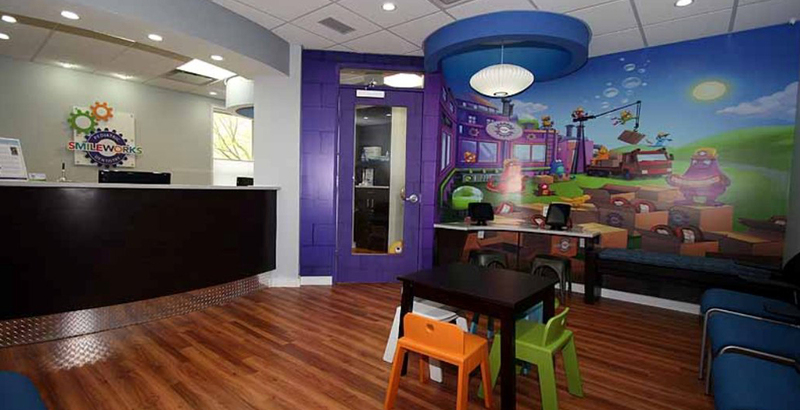 From Dirt to Dental Office, HJT is a leading Dental Office Design Firm. You deserve a firm who listens, understands and makes it work. The perfect radio show for the dental professional looking for answers. What Type of Build are you looking for? 1500 - 1800 sq. ft.
2500 - 3000 sq. ft.
4000 - 6000 sq. ft.
Never before has there been a firm that synthesizes dentistry, design, architecture and construction. Our concept is revolutionary. Our application is practical. 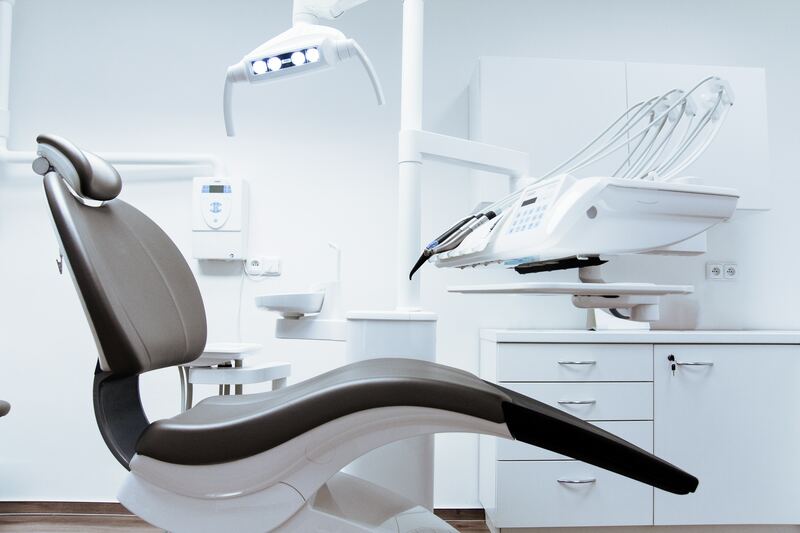 We have the tools to help you build a better business, so you can spend your time being a better dentist. Leaders in our fields, HJT's consultants bring decades of combined, tested experience to our services and to your practice. Our expertise will translate into your time and money saved. Let HJT's team of experts show you how it rolls. Our combined decades of knowledge and practical experience have taught us a lot. JT is your number one choice in dental design consultants. By combining numerous professionals from different walks of life, HJT ensures a well-rounded experience that you’re sure to love and enjoy. Years of working in their own professions, along with the HJT community, has allowed the HJT team to complete hundreds of finished products. Our expertise will easily translate into the time and money you save by choosing HJT. Whether you’re just getting started, or perhaps renovating an existing business, HJT has the knowledge, experience, tools, and technology to meet your needs. You’re guaranteed a custom experience when working with HJT, and a personalized design that fulfills all of your hopes and aspirations. Collaboration is key, as we’d like to say at HJT, so sitting down, getting to know you, and understanding your ideas is all part of the process. We design with your ideas in mind, and won’t stop until the job is done right. HJT is more than just a design consultant, we’re a friend. Let us – a dentist, a designer, and an architect – work with you to build the office of your dreams. Take a look at a small sampling of our recent design projects. We worked as a team on a number of major projects…. Jim has a design flair combined with the practicality needed in the realm of commercial real estate development. His design work was on time, on budget and always met the schedule of our clients. Jim was well respected by his peers because of his thorough architectural knowledge and the integrity he displayed with other team members. As a former development director in the private sector, I recommend HJT Architects for your design needs. You can be assured of a well designed and cost effective project from an experienced professional architect. 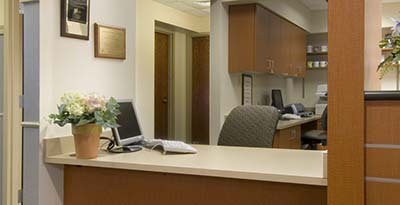 HanH the office is everything a dental office should be plus more. You have created a more sustainable, more beautiful, higher performance workspace than dental offices typically exhibit. It was a pleasure to work with Jim and Bill on the design and build process. Their experience provided me with the office of my dreams, while being conscious of my budget. Such a beautiful office is a joy to work in and has really helped my practice grow. I’ve come [so far] since that first phone call with HJT. Honestly, HanH, bringing you on was the single best decision I made in this entire process and I think involving you from the start is crucial. Hear what Dr. Farren the founder of the Dentaltown website had to say about HJT in a recent podcast. Howards quote from the podcast on not putting in enough operatories. “Facility costs are under 5%, why is 55% labor standing around for a loaded room?” In this part of the podcast Howard says he has never heard a dentist say he built too many ops and in fact most say they did not build enough. We all know that an emergency patient with a broken tooth can easily make up for the increased cost of the extra room.